A book directed to the individual Christian as opposed to the Christian church. It is meant to remind the Christian of his identity and his duty. The writer aims for a personal revival. It is a must read for every Christian as we observe a great darkness settling on the world where we are meant to be light. What is our role? What do we do under this sombre skies compromise? Read and be blessed. 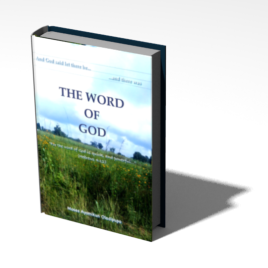 This is a book that seeks to answer some important questions that arises about the Word of God. It also seeks to address some faulty ideas prevalent among many about the Bible such as why we have multiple translations, how it was compiled, etc. It is a must read for any wishing to have know what has transpired down the history lane as it relates to the Bible. 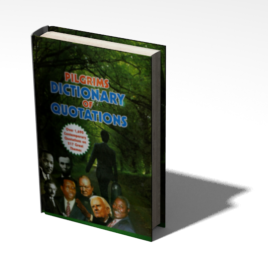 Pilgrims Dictionary of Quotations is a book containing over 1,690 contemporary quotations as well as Bible references on 217 great themes. This book is directed to the Christian Individual. 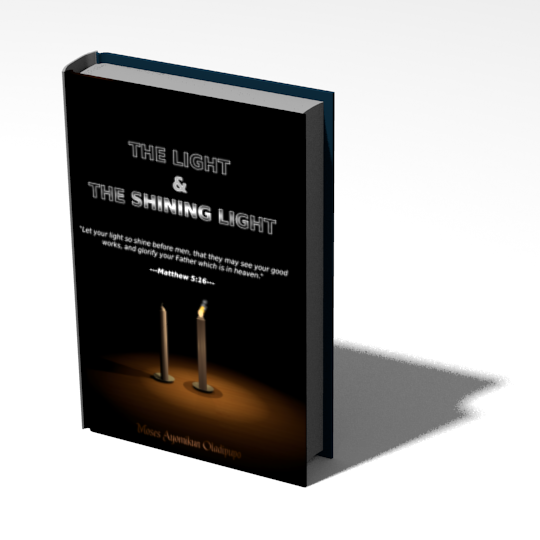 It was broken off from my previously published book, "The Light and The Shining Light." It seeks to present to the Christian the Zeal of Christ and how it should spur us to full hearted devotion and service. 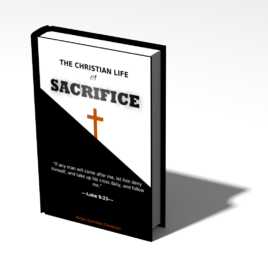 Product Type: e-Book Title of Book: THE CHRISTIAN LIFE OF SACRIFICE Name of Author: Moses Ayomikun Oladipupo (www.ayomikun.com.ng) Price: FREE Publisher: Crystal Frames (www.crystalframes.com.ng) DOWNLOAD: PDF ePub Do you prefer the audio version of this book? Click HERE to download the audio book. 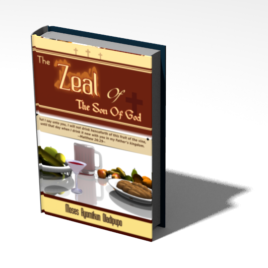 This book is on the sacrificial aspect of the Christian life. It talks on the reasons why we ought to make sacrifices as Christians, its benefits, and its rewards both temporal and eternal. It places Jesus Christ before us as the perfect example and studies his cross so as to be able to define ours. Please read and be blessed.